We have dorm-style rooms varieing from 4 to 6 beds, an all girls ensuite dorm room, and two private rooms (shared bathroom) with queen beds. 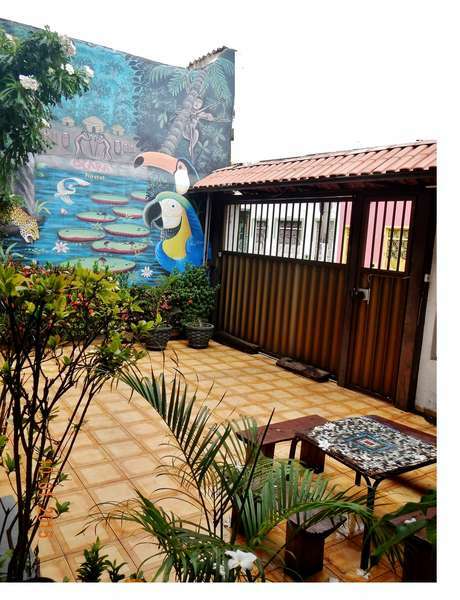 Our building has a hommy feeling and is very well designed to cater for all the traveller´s needs, like COMMUNAL AEREAS: a very well equipped kitchen with a free cold filtered water , dinner área, back garden with barbecue pitch, hammocks chil out área, games room with free pool table , TV Room, private rooms and dorm-style rooms varieing from 4 to 6 beds, an all girls ensuite dorm room and all bank beds with 1metre of distance between top and bottom ( no more Curling to sit) , individual Lockers, FREE fast WI-FI in all áreas of the hostel. 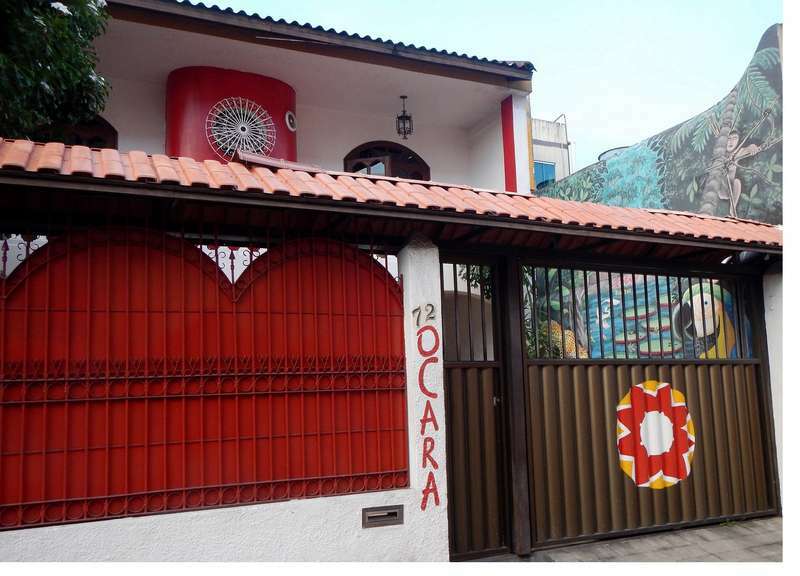 OCARA HOSTEL is located at the heart of Manaus´s Historical City, on a residencial street very quiet and estrategically situated. 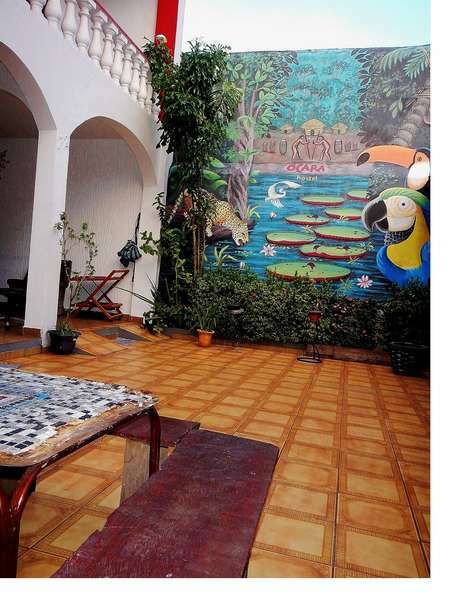 and only few steps away from the bus stop that takes you to the other attractions. We require 4 days cancellation notice prior to your scheduled arrival, otherwise we will charge you cancellation fee as below. 10% of your total amount will be charged if you do not notify us about your cancellation or any changes by 4 days before your scheduled arrival. 30% of of your total amount will be charged if you do not notify us about your cancellation or any changes by 3 to 3 days before your scheduled arrival. * 50% of of your total amount will be charged if you do not notify us about your cancellation or any changes by 2 days before your scheduled arrival. * 70% of your total amount will be charged if you do not notify us about your cancellation or any changes by 1 day before your scheduled arrival. * 100% of your total amount will be charged if you do not notify us about your cancellation or any changes on your scheduled arrival or No show. Cancellations will be accepted via e-mail, and must be received by the stated cancellation deadline.